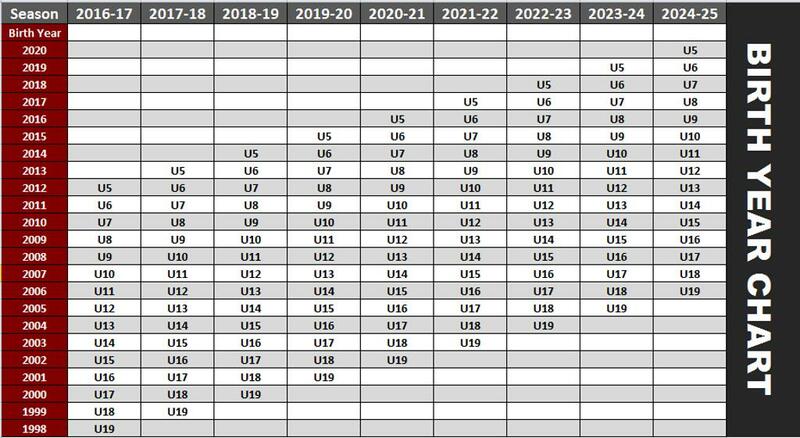 Current players May Sign for the 2019-20 Seasonal Year Beginning May 1, 2019. You may schedule a trial/attend open training session with our coaches beginning May 1, 2019. Just contact them to arrange! Signing Days/Tryouts - June 3-4, 2019. Schedule TBA. U7-10 Visit HERE for more info!